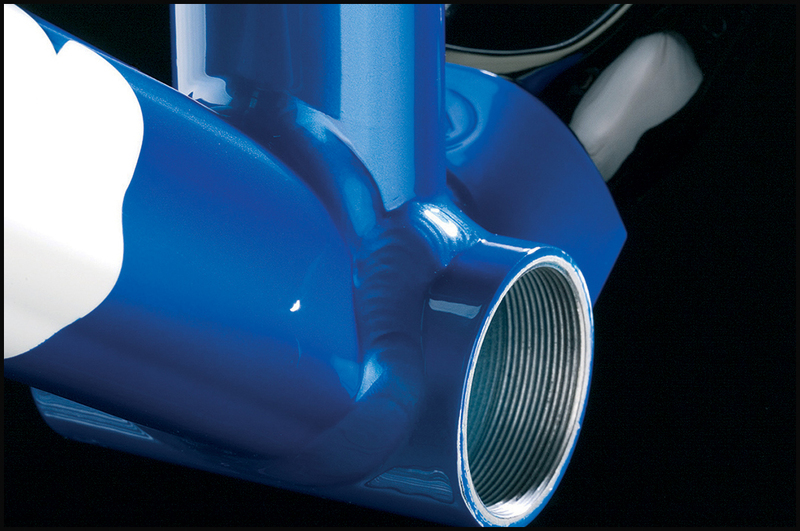 CARBOLIGHT is constructed with XLR8R custom tubing, personalized by the bell shape section that Irio Tommasini designed for the top line of his frames. 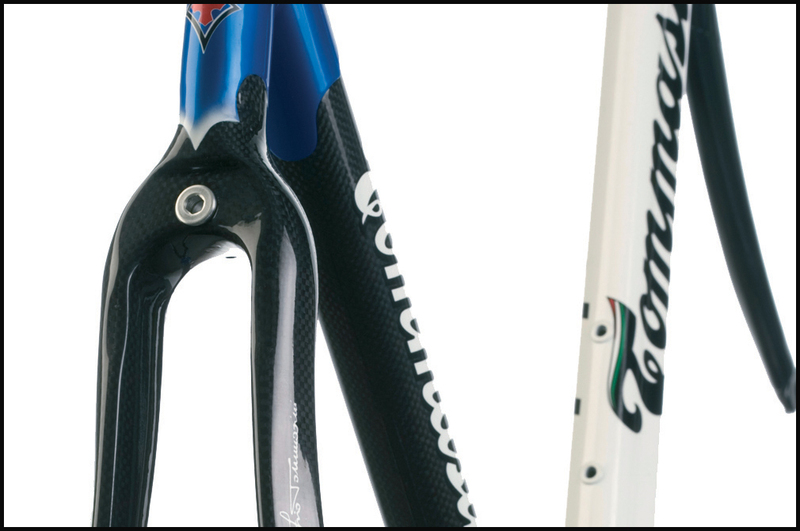 The 2008 up grade is the carbon fibre rear triangle, Tommasini exclusive, made in Italy and named T-FLIGHT, the same assembled on the Velocista and CarboLight frames. 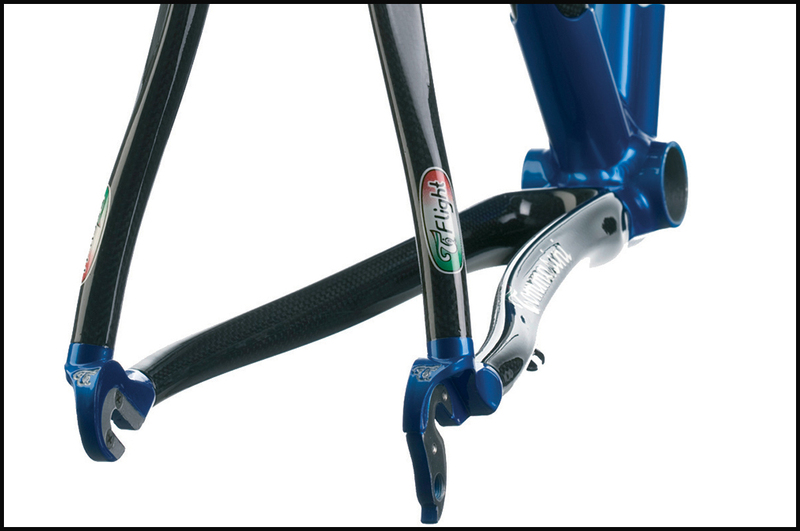 Also, the rear aluminum replaceable drop out, are an absolute news of 2008, born from a personal patent of Irio and conferring more exclusivity to the frame. 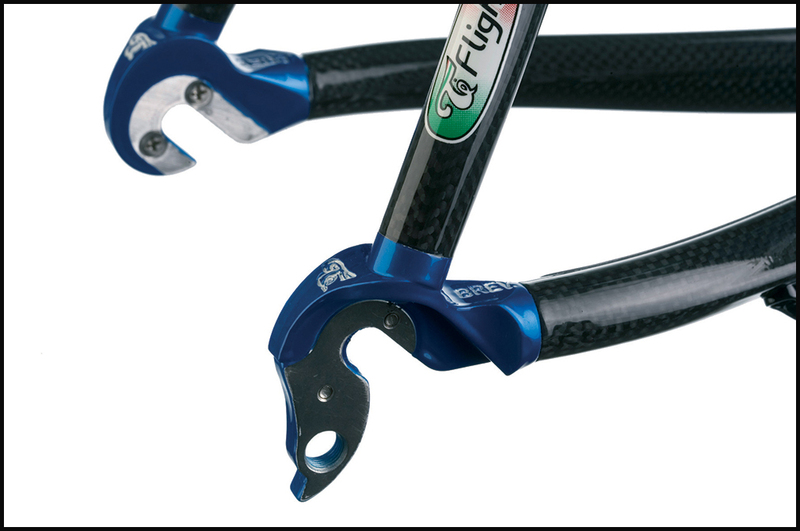 The heat treatment is obligatory on aluminum parts and it is therefore strictly respected in order to obtain a safe and resistant frameset. 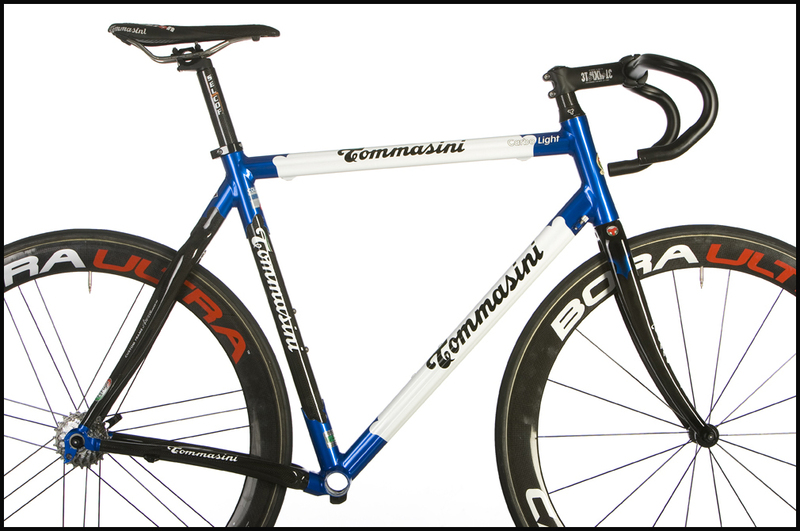 The “cataforesi” treatment, instead, is a Company choice that is worries to preserve the frame from oxidation. 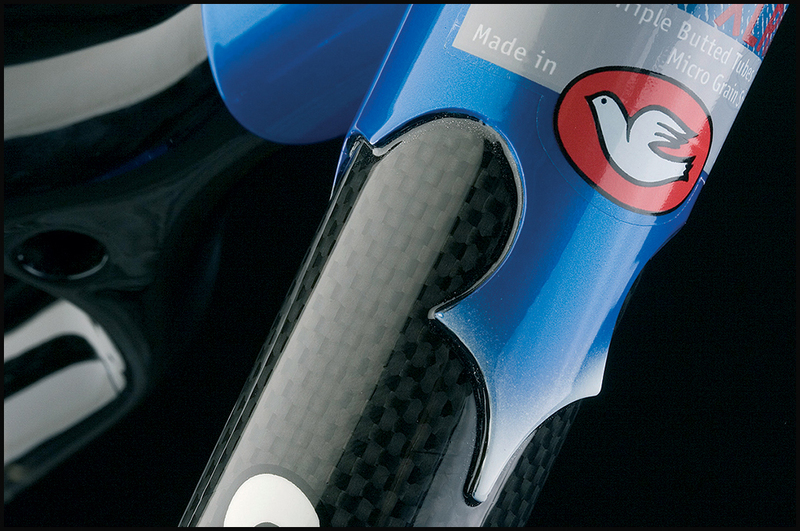 The assembly of the two materials, aluminum and carbon fibre, is made with the maximum care, and accordingly with the best Tommasini tradition, carbon tubes are mitered to realize the “perfect joint” that grants resistance to road shocks. 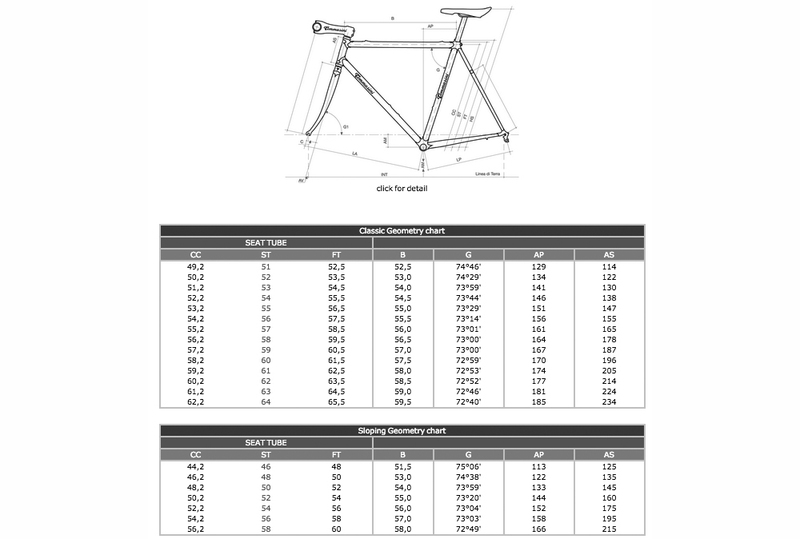 The assembly needs many hours of consolidation that is completely respected.